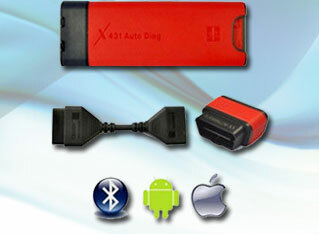 I bought XTOOL iOBD2 Mini Bluetooth only $25.99 last week, it is a car fault code reader for IOS and Android. It came in a nice transparent plastic box like iPod earphone. Open it I saw the 16 pin adapter unit and a small piece of user manual which show how to connect it with car. 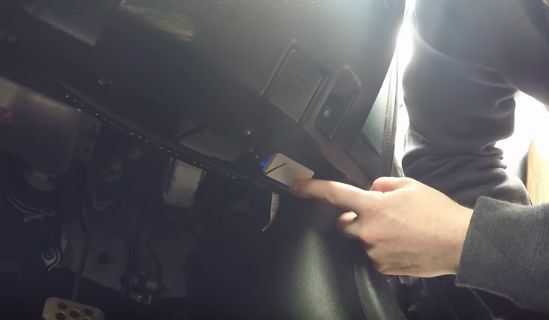 Just plug it into your car OBD2 port, the blue LED light is on and it connect OK with car! 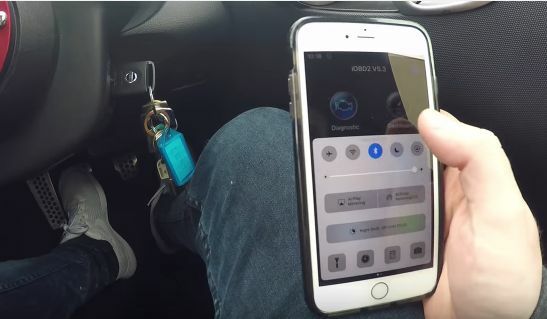 Turn on car ignition and tab the Bluetooth button to turn my iphone Bluetooth on. 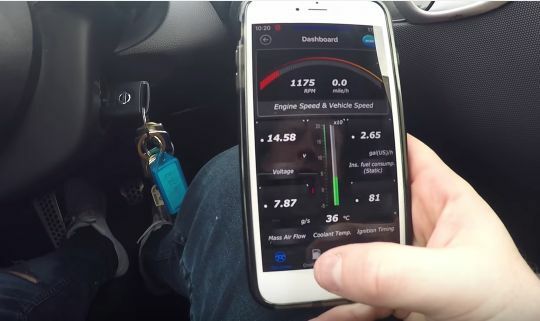 After that I saw XTOOL iOBD2 Mini main menu display as below: Diagnostic, Dashboard, Performance, Graphing, Setting and History. 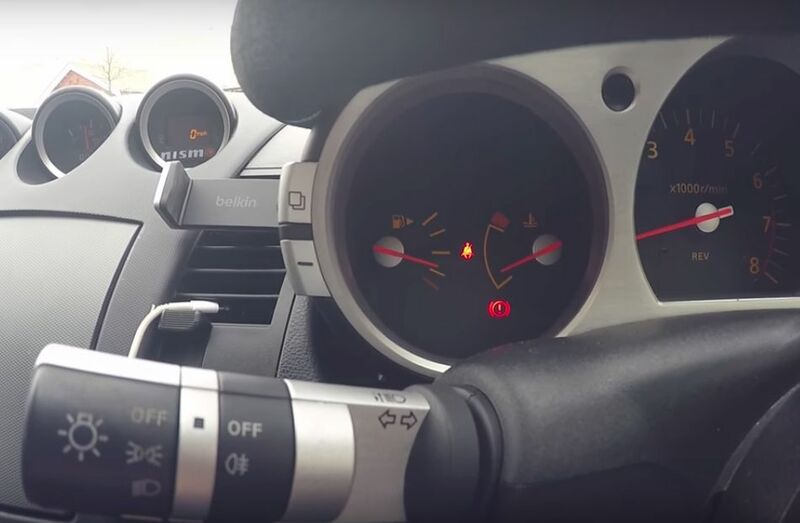 On Dashboard section, I saw many parameters available like engine speed, vehicle speed, voltage, fuel consumption, mass air flow, coolant temperature and ignition timing. 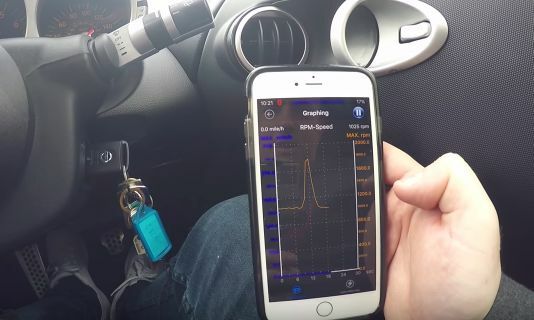 On Graphing section, I could view RPM speed in dynamic graph. And most important part: Diagnostic. 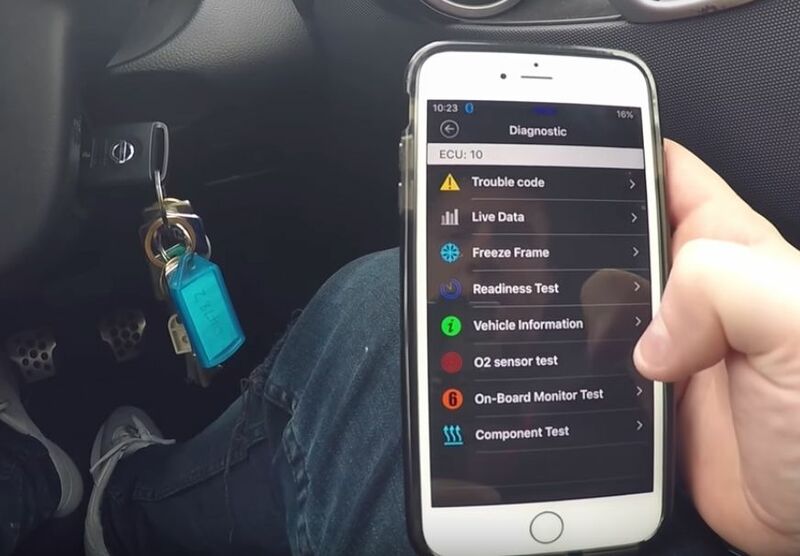 XTOOL iOBD2 Mini Diagnostic menu include: trouble code, live data, freeze frame, readiness test, vehicle info, O2 sensor test, on-board monitor test and component test. So many functions! 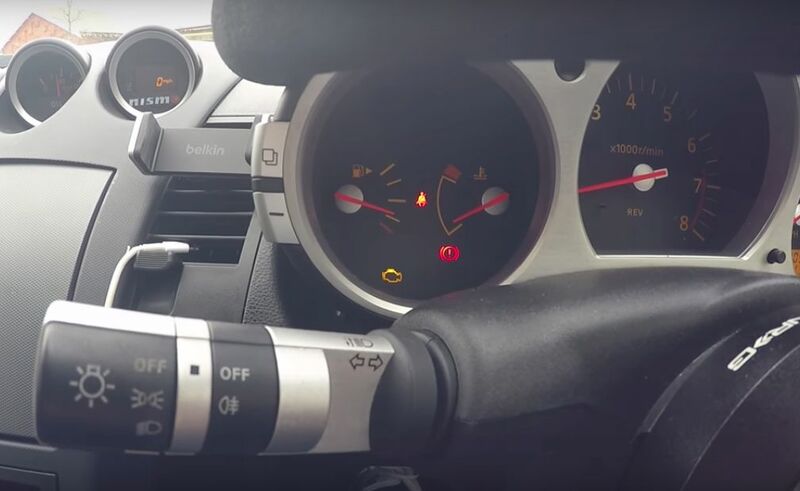 This time I only tested the “trouble code” because my car got the EML dashboard light always on even the problem solved! 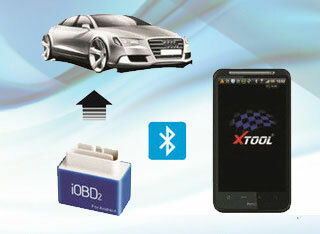 XTOOL iOBD2 Mini read out the DTC fault codes: P0420 and P0430. 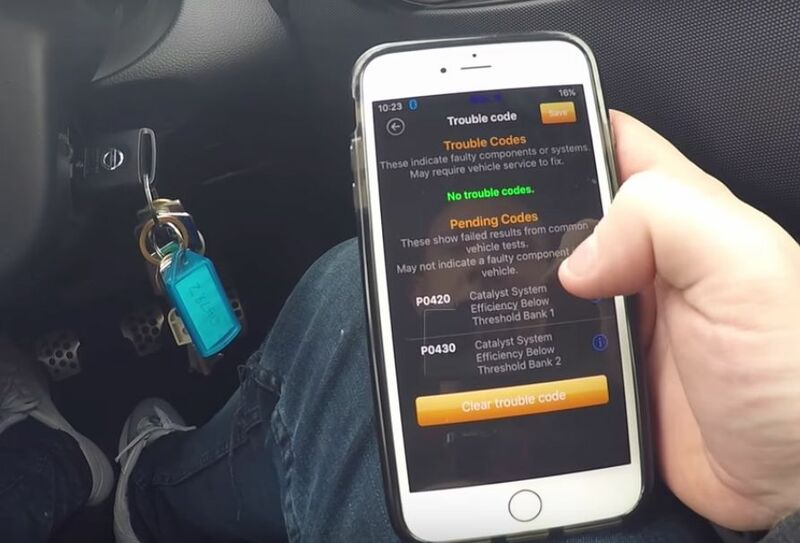 I press the “Clear trouble code” button and EML light was gone! 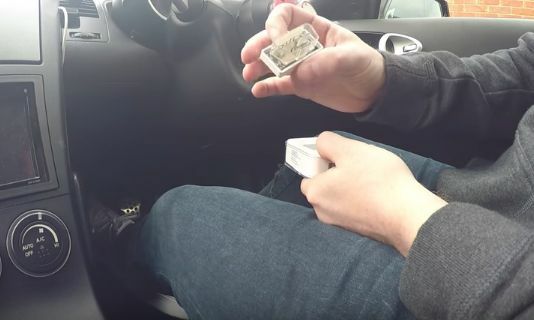 That’s all my review. 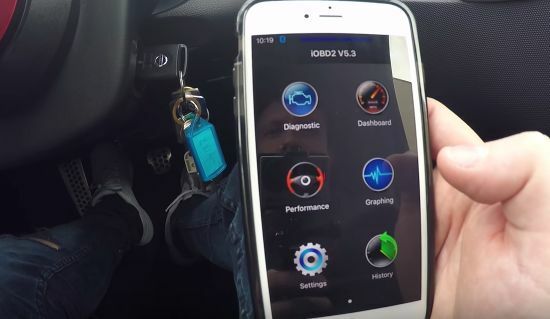 For me XTOOL iOBD2 Mini is really a good DIY code reader and a daily car scanner!